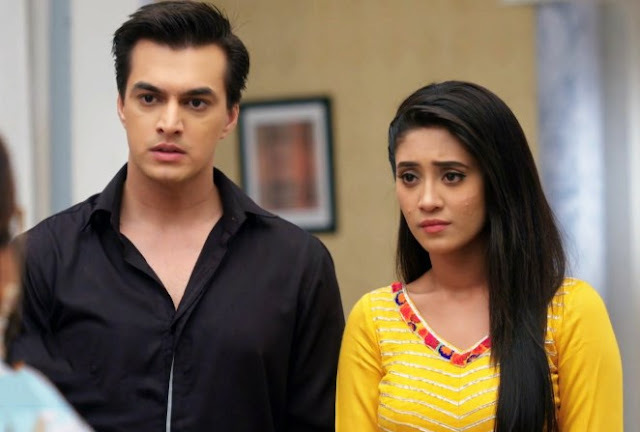 Home / Latest News / Slider / Spoilers / Star Plus / Twist / Upcoming Twist / Yeh Hai Mohabbatein / Yeh Hai Mohabbtein: Post Nikhil Face Revelation this Thing Will Happen With Ruhi !!! Yeh Hai Mohabbtein: Post Nikhil Face Revelation this Thing Will Happen With Ruhi !!! In Star Plus most popular show Yeh Hai Mohabbatein viewers will get to witness high voltage drama.It was previous seen that Ruhi (Aditi Bhatia) decline to have a live in with Nikhil (Ribbu Mehra) because Bhallas have agreed to Ruhi & Nikhil wedded. In real this is not true, Bhallas bought some time to make Ruhi realise that Nikhil is not the correct person for Ruhi. astute Ruhi is high on heels in love with Nikhil & desires to marry him as soon as possible. but, Nikhil will soon show his real face where he will try to get close with Ruhi. It would be really interesting to see if Ruhi too will get carried away in love falling in Nikhil’s trap. Or will Ishita’s (Divyanka Tripathi) values stop Ruhi from getting intimate flopping Nikhil’s plan? Will Nikhil achieve something in his plan to in debasement Ruhi’s life and completing his revenge from Raman?